At a trade show or event, attention from attendees is at a premium for all exhibitors. Effective trade show booth design is critical for capturing that attention and maximizing the exposure of your brand. 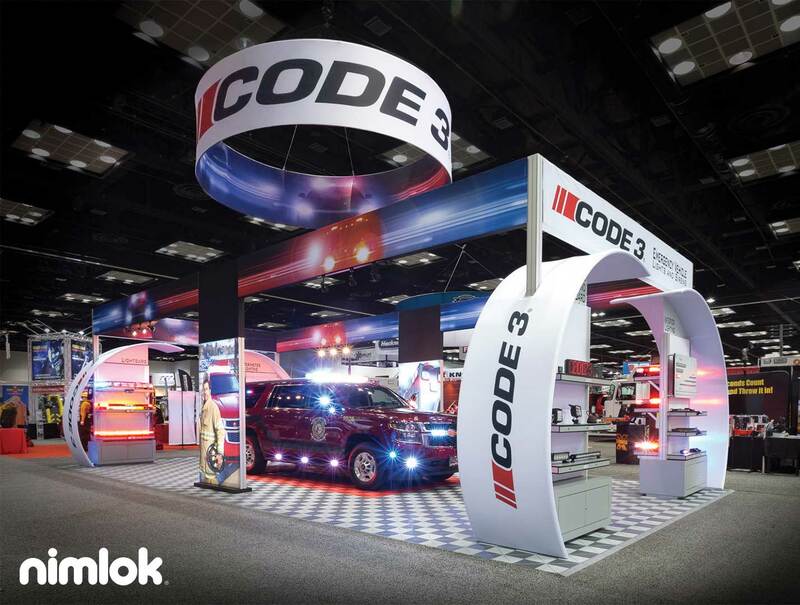 Custom trade show booths are perfect for exhibitors looking for a one-of-a-kind exhibit solution to reflect their brand’s personality on the show floor. 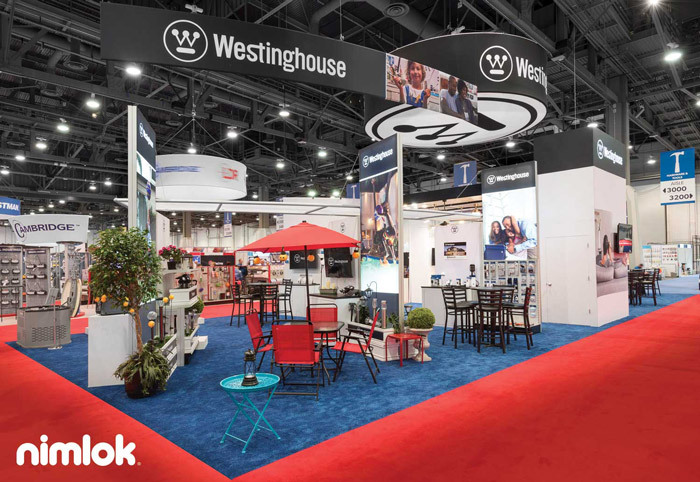 In this post, we cover several important areas of trade show booth design to help you create a high-impact exhibit tailored to meet your trade show marketing needs. 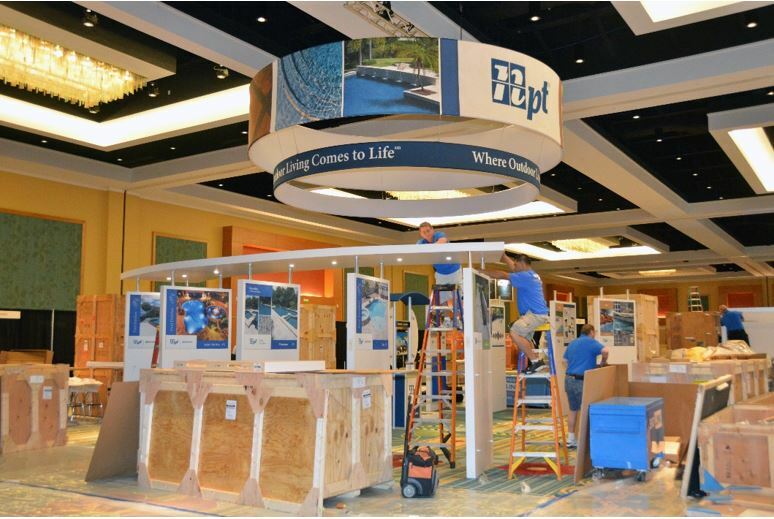 From smaller portable trade show displays to larger custom and custom modular trade show exhibits, trade show displays are one of the most powerful visual representations of a company’s brand, products and personality.Exhibits come in a wide variety of layouts, styles and functionalities. 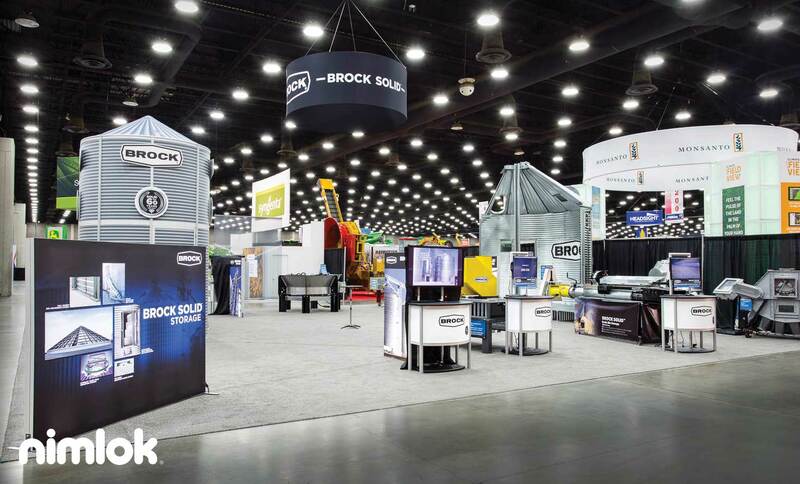 If you are looking to find the perfect exhibit to reach your event marketing objectives, we have outlined various display and exhibit solutions to help you make the right display decision.